Suffolk County Crime Stoppers and Suffolk County Police Third Squad detectives are seeking the public’s help to identify and locate two men who burglarized a Bay Shore gas station earlier this month. Bay Shore, NY - November 19th, 2013 - Suffolk County Crime Stoppers and Suffolk County Police Third Squad detectives are seeking the public’s help to identify and locate two men who burglarized a Bay Shore gas station earlier this month. Two men broke the front glass door of Sunny Gas, located at 1310 5th Ave., just before 2 a.m. on November 5 and stole an ATM. The men fled in a four-door, dark-colored sedan. 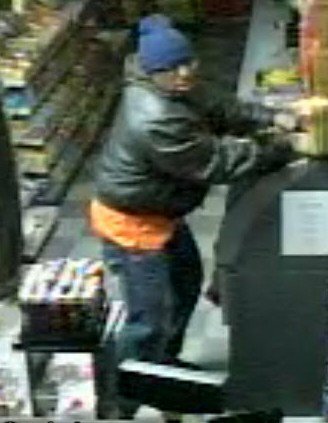 Subject: LongIsland.com - Your Name sent you Article details of "SCPD Crime Alert: Two Men Wanted for Bay Shore Gas Station Robbery"